Since 2014 mobile devices have been the most used device to browse the internet. 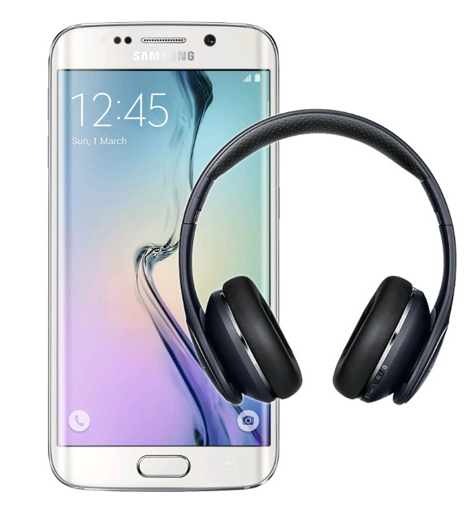 But this is only a transient stage in the shift towards the dominance of mobile devices. The real change is the mobile only user, where visitors rely solely on their mobile devices and never return to a laptop or PC. According to research by Google more searches now take place on mobile devices than on computers in 10 countries including the US and Japan. Facebook reported that over half a billion users only visited their site or App via a mobile device. What does this mean for conversion rate optimisation? From a user’s perspective there will certainly be even more potential for distractions and interruptions as people begin, re-start and end conversations whilst online. However, the most important change is that they may never see your desktop site again, particularly if they use your App. So, if it’s not on your App or mobile optimised site it won’t exist from their perspective. This was highlighted to me recently when I visited Florida. 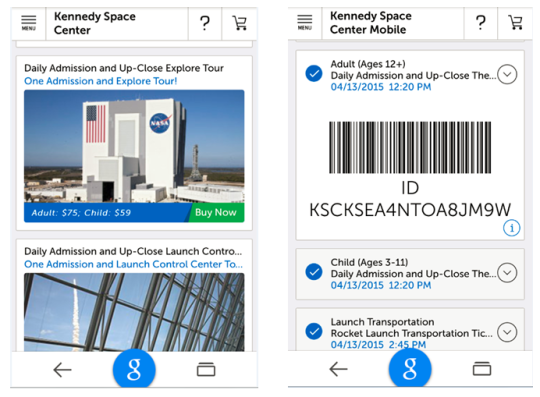 Between theme parks I browsed on my mobile phone and decided it would be great to go on a tour of the NASA facilities at Cape Kennedy. 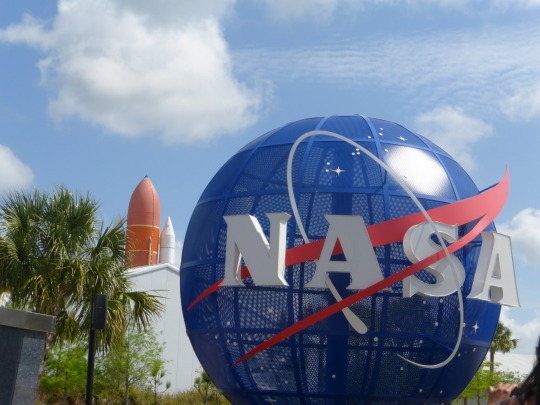 I had noticed that a SpaceX rocket launch was due during my stay and went to the Kennedy Space Center (KSC) site to ensure I wouldn’t disappoint my family (i.e. me). 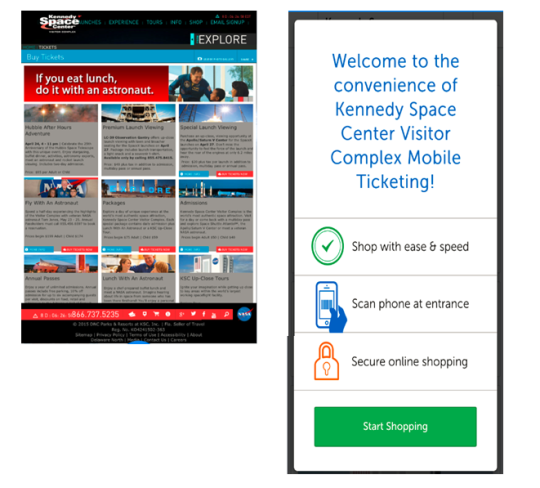 After initially being confronted with a mobile responsive desktop site, I was taken to the KSC Complex “Mobile Ticketing!” page. What caught my eye here was the “Scan phone at entrance” message. Brilliant, just what I needed as I did not have easy access to a printer at the hotel. I clicked on “Start Shopping” and selected the Daily Admission and Up-Close Explore Tour. Before I continued to the basket I browsed the information on the Up-Close Explore Tour. It promised to take us behind the scenes of the complex with commentary from a space expert. Happy with this I then completed checkout and received a confirmation email with links to my mobile tickets. I took screen shots of each of my tickets and carried on with my holiday. When the day arrived I scanned my tickets at the turnstile and noticed lots of other people doing the same. However, when I went to the information desk to register for the tour I was surprised to see people handing over their passports. Sure enough, when it was my turn to be served I discovered that NASA requires all non-US residents to present their passports to qualify for the Up-Close Explore Tour. Unfortunately for me this was only displayed on printed tickets, not the mobile friendly tickets that I had used. Neither was it mentioned in the tour details or anywhere else on the mobile only user journey. Although we still had a very enjoyable day it did spoil our experience and confirmed the importance of mapping out and testing the whole mobile only user journey from beginning to end. It also resulted in a refund of just over $100. I had four people in my party, but we could make a conservative estimate that around 10 people a day are caught out by the lack of messaging on the mobile only user journey. That’s $250 a day or $1,750 a week in refunds. Over a year this would be a loss in revenues of around $91,000. This is certain to rise as mobile only journeys become the norm. It is only a matter of time before mobile only experience becomes the most common user journey for many online businesses. For this reason now is the time to ensure integration of mobile-friendly versions of all mission-critical assets, including promotional material, customer service and other key elements of the user journey. Mobile only users expect to be able to access the same content as other visitors, but not on a site that was clearly designed for desktop users. Asking them to pinch and zoom as they navigate around a site designed for a much larger screen is going to irritate and frustrate them. If you want to retain mobile only users you need to start delivering a great customer experience for whatever device they decide to use. All relevant content needs to be easily and quickly accessible from a mobile device or else your competitors will probably take these customers away from you. User habits and preferences are rapidly changing. Unless you act now to comprehensively integrate and test to meet the demands of the mobile only user there is a high risk that your customer journey will leak cash.